Road to Rio; 40 Days to go! Every Sunday a summary of the most important news in the run-up to Rio 2016. Road to Rio; 47 Days to go! Road to Rio; 54 Days to go! Road to Rio; 61 Days to go! Road to Rio; 68 Days to go! Road to Rio; 75 Days to go! Road to Rio; 82 Days to go! Road to Rio; 89 Days to go! 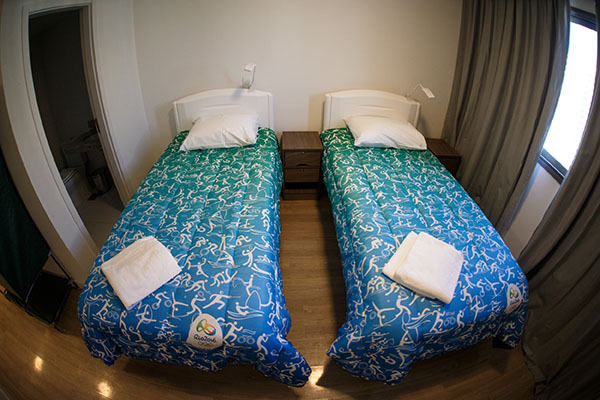 More than 10,000 athletes, half a million travelers and tens of thousands of volunteers are expected to join the roughly 6 million residents of Rio de Janeiro this summer for the 2016 Olympic Games. Over the next few months we’re making a variety of updates and additions to Google Maps to ensure Rio residents and visitors alike can easily get around once the torch is in town. A few weeks ago we launched real-time transit in Rio de Janeiro. Now for the first time ever, you’ll be able to see indoor maps for 25 official indoor venues and enhanced outdoor maps of 12 official outdoor venues of the upcoming Olympic Games on Google Maps for desktop, Android and iOS. Using indoor maps is easy. Just open Google Maps on your computer or mobile phone, search for a place that has indoor maps, zoom into the place, and click on it. At the bottom right side of the screen, choose among the floors and levels of the building. Points of interest like concessions, restrooms, information desks, and ATM machines are highlighted for easy identification. 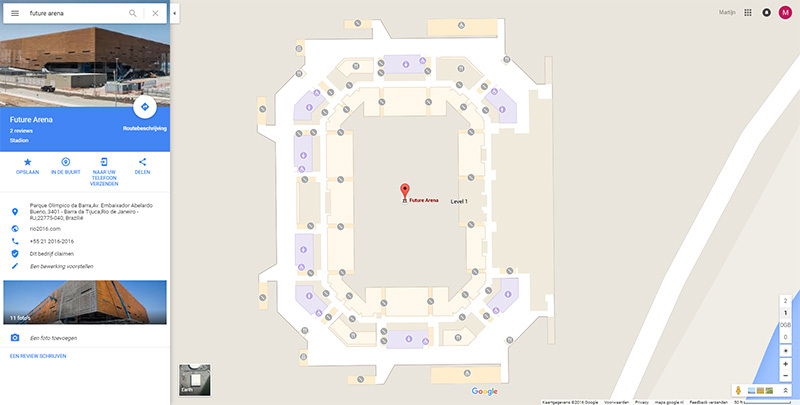 Whether planning to attend the Games or just daydreaming about an Olympic getaway, you can view indoor maps of the venues on Google Maps. Road to Rio; 96 Days to go! From now on every Sunday a summary of the most important news in the run-up to Rio 2016. Road to Rio; 185 Days to go! Rio 2016 is fast approaching! In this post you find an overview of the most recent news items. The work of the Rio 2016 Organising Committee to deliver the Olympic and Paralympic Games – and a positive legacy – in a sustainable manner has been recognised with the award of the top global certificate for the sector. 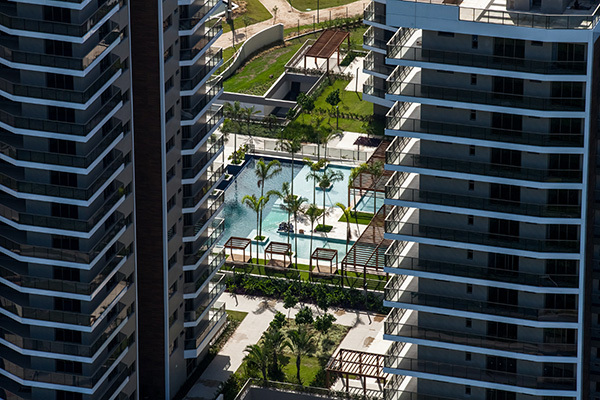 The water polo tournament at the Rio 2016 Olympic Games will contested entirely in Barra Olympic Park, the main venue cluster, after organisers confirmed that the preliminary matches would take place in the Maria Lenk Aquatics Centre. 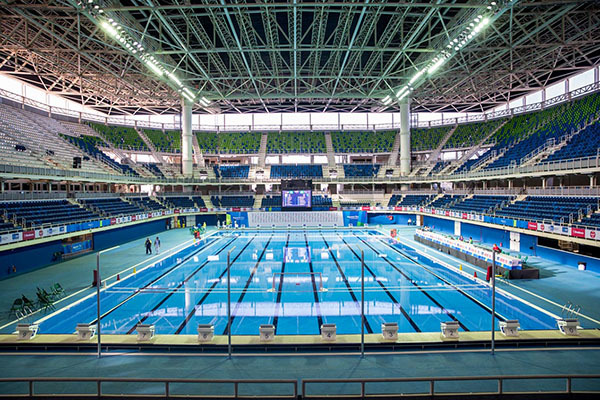 The knockout phases had already been confirmed to take place in the Olympic Aquatics Stadium in the second week of the Games, after the swimming competition (6-13 August) has finished. The Rio 2016 track cycling test event has been moved from 18-20 March to 29 April-1 May to allow more time for the installation of the track. 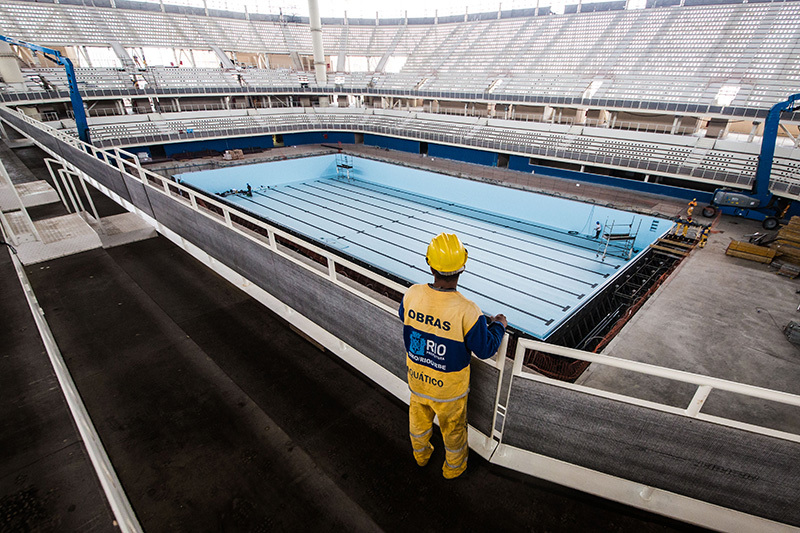 The Aquece Rio International Track Cycling Challenge will see the Rio Olympic Velodrome become the fifth of the seven new venues being constructed in Barra Olympic Park to host a test event. 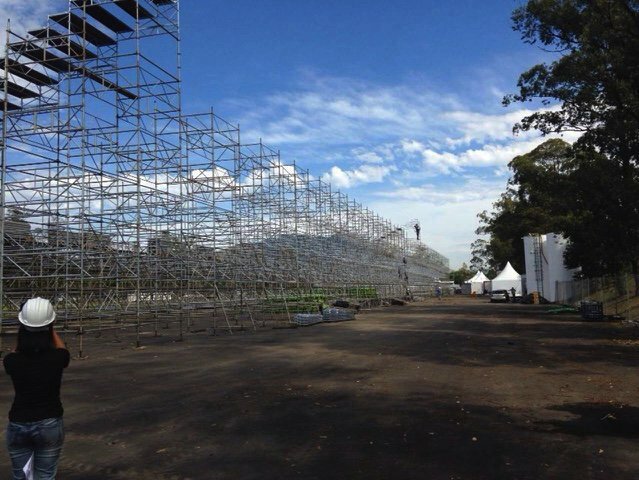 With less than seven months until it hosts the biggest sporting event on the planet, Rio de Janeiro is beginning show its new face. The finishing touches are being put to new sports venues, two new Olympic Parks have taken shape and the infrastructure projects that will help the city’s residents and sports fans travel around the city are nearing completion. 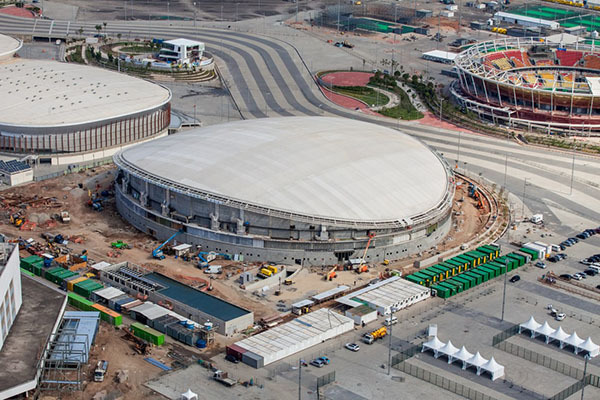 It will host the likes of LeBron James, Stephen Curry and Pau Gasol in August, and on Tuesday (12 January) Carioca Arena 1 became the first Rio 2016 venue to be unveiled this year. The 16,000-seat arena, the largest in Barra Olympic Park, will host its first action this Friday, when the basketball test event begins. It may be more than six months until the opening ceremony of the Rio 2016 Olympic Games, but there will be plenty of Games-related sporting action in the city before then. 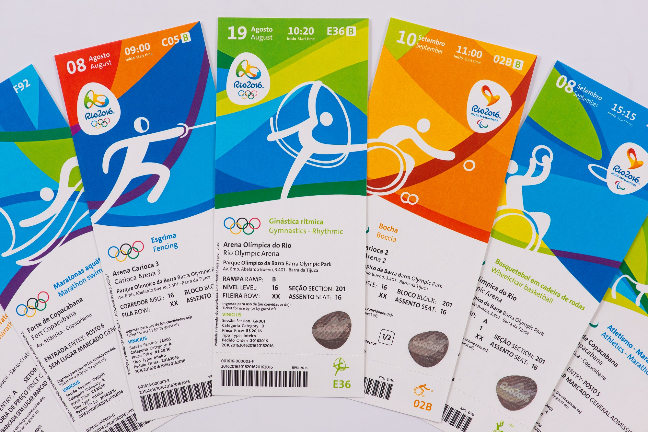 Starting with basketball on 15 January, Rio de Janeiro will host 25 test events (20 Olympic, five Paralympic) in five months, following on from the 20 held last year and in 2014. 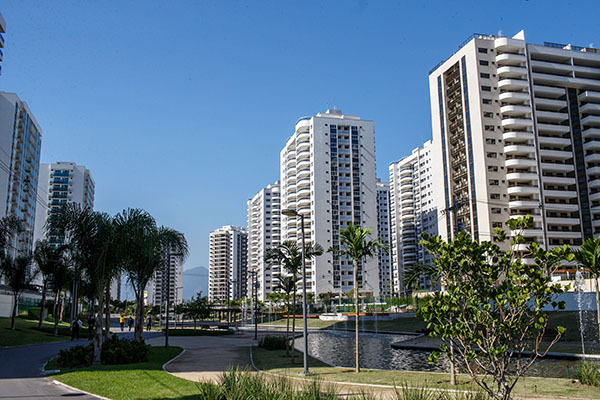 Air conditioning will be provided in all bedrooms and communal facilities at the Rio 2016 Athletes’ Village, organisers have promised today following reports such facilities would be sacrificed in order to reduce costs.